Janice Townsend opened Roots Coffeehouse in North Richland Hills in March 2009 with the vision to bring ethically-sourced, craft coffee to the community. More than a coffeeshop, Roots would be a place that would be open late, serve great drinks & eats, and be a gathering place for the community. 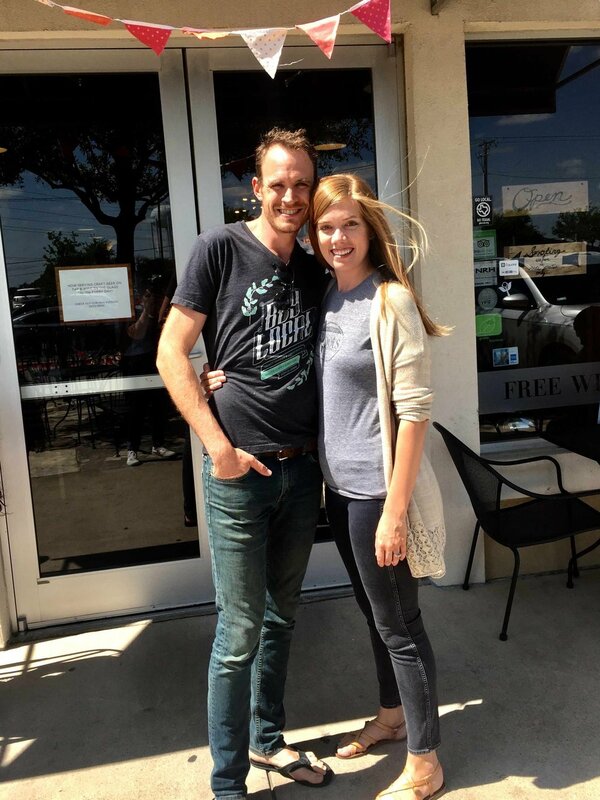 Since then, Janice and her husband Matt, have operated Roots Coffeehouse doing just that – all with the help of our wonderful customers and fantastic baristas. Over the last ten years, the focus of Roots has been to let our values of hospitality, excellence, and community shine through our processes and our menu. In 2013, we made a firm commitment to quality over quantity by making more and more ingredients in house, sourcing ingredients locally whenever possible, and rotating our menus seasonally. In 2017, we added wine by the glass and local craft beer on tap to our menu. Whether you join us for a morning cup of coffee and a house-made gluten-free muffin or in the evening for a glass of wine and a cheese board, our community of baristas is here to serve you. In 2018, Roots announced plans to open a second location in the Near Southside of Fort Worth. Janice and Matt are excited to see that vision come to life when the Fort Worth location opens in the spring of 2019. We love people. We love coffee.